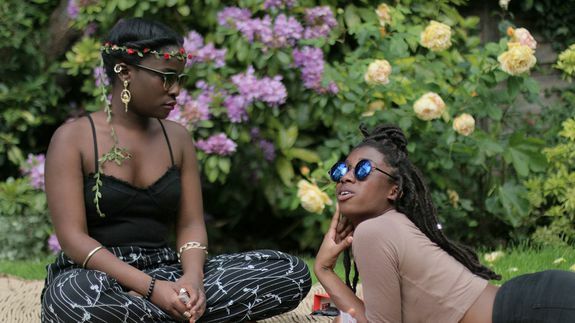 Created by British filmmaker Cecile Emeke, the show is a hyper-narrow look at the everyday lives of two black best friends in England. Each episode is propelled by one little thing going wrong — not getting Lauryn Hill tickets, eating the end pieces of bread, etc. — which spirals into the kind of rapid-fire banter you’d find in any Aaron Sorkin production. Aside from the witty rapport, the show manages to be a unique slice of life because of its fresh look at modern black women.